It has been quite some time since we reached you guys out through a useful blog. ClickOnCare has been busy growing multifolds everyday thanks to you people! This blog is going to be on a particular cosmaceutical brand that has been a hit amongst our customers. Dr. Reddy’s laboratories is a popular name in the pharmaceutical sector and their latest addition has been the premium skin care segment called Strea™ Professional. With a lot of people checking out and buying Strea products, it makes sense to know more about these non invasive aesthetic products and their uses. Dr. Reddy’s laboratories is one of the top few pharmaceutical giants globally and in India, they are the most trusted pharma brand for several decades now. 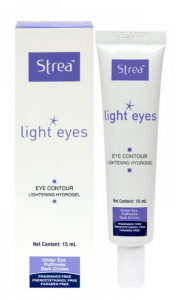 Strea™ is the company’s first product in the aesthetics segment in India. Strea is an Italian range of luxury skin that promises instant improvement in skin quality and skin tone. 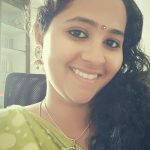 With more Indians moving towards the non invasive (non surgical) techniques for skin care, is it is only natural that this particular segment is fast growing within the health care sector. What kind of products come under the Strea brand? From problems like acne, pigmentation, premature ageing, wrinkles, dryness of skin, crow’s feet to specific treatments like skin lightening, skin whitening, firmness of skin, moisturisation and hydration, Strea targets every known skin problem with active ingredients that do wonders in maintain a problem free, even skin tone that will make you proud. Listed below are few specific Strea products that you can try. A warrior that fights all effects of premature ageing, this one of its kind product helps restore youthfulness and contains pure Vitamin C which does wonders to the skin. With a combination of Ascorbic Acid, Alpha-Arbutin and Licorice extract, this product breaks hyper pigmentation and helps skin brightening and acts against overly production of melanin, which is the main culprit for dark skin. 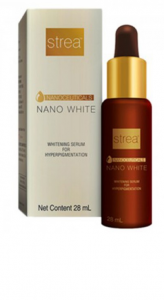 Nano white is also a powerful antioxidant and keeps the skin healthy for years to come. 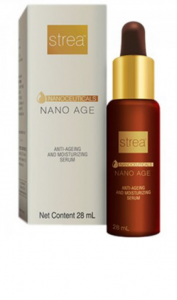 As you would have guessed by the name, this product fights all signs and causes of ageing. The following are its properties. Light eyes penetrate the skin around the eyes, soothing it and preventing dark circles, hyper pigmentation and puffiness of skin. 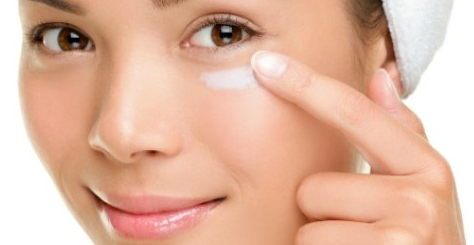 It also brightens the skin, making the eyes look instantly attractive. An ultimate protection against UVA and UVB radiations from the sun, this sun block is specially suited for oily skin and gives a cellular protection to the skin with ample amount of hydration. 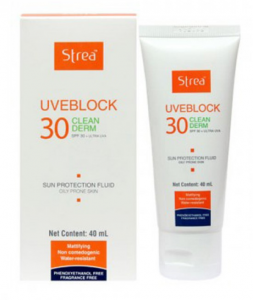 You can also try STREA UVEBLOCK 30 which offers similar protection levels and is a perfect care for oily skin. 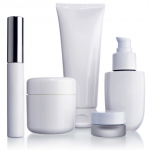 It contains an active ingredient called clean derm fluid that controls sebum secretion. 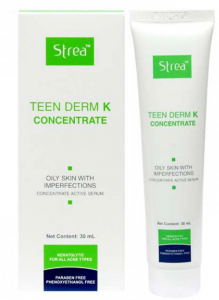 Developed specifically for teenagers, this teen derm K concentrate contains active poly hydroxyl and salicylic acids which protect the skin against imperfections like acne, pimples, oily skin and is free of alcohol and paraben. While there are a lot of beauty products in the market that offer the wares at a much cheaper price, we need to remember that it is wise to invest on a product once and see results rather than buying cheaper alternatives and throwing away money in the drain. 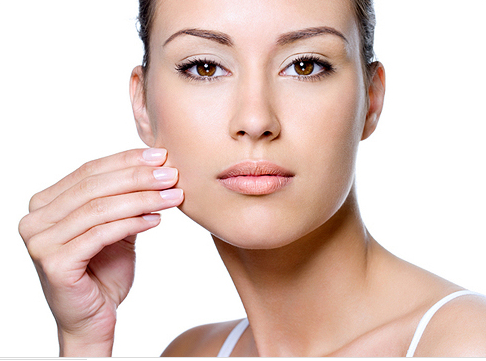 If you are looking for non invasive cosmaceutical products for your skin, Strea professional is a good try! Next PostKnow more about Protein deficiency and its cure!